Leaders across the world have been taught how to plan but not how to execute. Every university offering a business degree has on their faculty a professor teaching strategy but almost none have a professor teaching its execution. This has left a skills gap among today’s leaders that heavily contributes to the downfall of company attempts to execute their strategy, resulting in loss of market and shareholder value. I call this the “Strategy Execution Skills Gap”. What’s required to execute strategy has not been taught in the classroom. Change management, which is taught, has been the default approach for strategy execution, but it is a subset of execution and more importantly does not work for implementing corporate strategy. If it did we would not have such a high failure rate. Recently my company published our latest research on how companies execute that revealed 67% fail. If too much emphasis is placed on strategy compared with execution by the leadership, then it leads to lower levels of performance because they become occupied with crafting it rather than executing it. High performance comes from striking the right balance between crafting strategy and executing it. For this to happen companies need to invest in closing the Strategy Execution Skills Gap. Paul Leinwand, Cesare Mainardi and Art Kleiner stated in their 2015 Harvard Business Review article that only 8% of leaders are effective at both creating good strategies and executing them. It’s essential for organizations to bridge the Strategy Execution Skills Gap by providing leaders with the new thinking and approach that is required to correct the high failure rate. For example, Oracle has made 100 acquisitions during a recent five-year period. To support the organization’s leaders to execute the strategy and bridge the gap, it conducted a program called Leading to Win in Asia Pacific and focused on collaboration and learning the skills of execution. What leaders require is the understanding and the tools. There are only a few options such as Palladium Execution Premium Process™ (XPP) developed by Drs. Robert S. Kaplan and David P. Norton and their Palladium associates. John Kotter offers the “8 Step Process for Leading Change”. I offer the Three Broad Themes of Execution and the Implementation Compass™ framework. Since 2000 my research and client work has allowed me to review the practices of companies and speak to leaders around the world. I discovered they were struggling to translate strategy into the right actions. My research revealed that in successful executions leaders identified three common broad themes present throughout the journey of translating the strategy into action. These themes provided the structure and enabled leaders to communicate the strategy. They also inspired the right actions and created traction throughout the implementation journey. Leaders know that creating an awareness of the new strategy among employees is important, but they tend to be weak at doing it because many equate building awareness with giving a speech, attending meetings, or sending emails. Ironically, they spend months and sometimes years crafting the strategy, and then they take only a short time to explain to their people the Biz Case, the reason the organization must transform. They expect them to act on the execution with the same commitment, drive and passion they have. This “disconnect” harms the execution before it even starts. From my latest research, I discovered that only 5% of people can articulate their own organization’s strategy. Creating awareness largely overcomes this. Once people have an awareness of why the organization is transforming, why they should participate in the execution, what their new role is and what actions they should take, it’s imperative to Build Excellence. Far too often after a strategy launch, people go back to “business as usual” within a few months. There simply hasn’t been enough engagement. To Build Excellence and ensure traction, it’s critical to communicate what’s working, including the lessons learned. Sharing best practices and conveying next steps are also requirements. To ensure the new strategy is being tracked properly, the measures must be reviewed and changed when required. Because an organization’s culture drives the way the execution happens, all aspects of its culture need to be examined. Building engagement also requires empowering people to change/innovate their work processes. By definition, when you launch a new strategy, you’re asking people to work differently. Therefore, the people on the ground need to be empowered to remove obsolete processes and initiate improvements. Once engagement is built, how do you maintain and sustain the momentum? After all, Excellence in Execution doesn’t happen in a few weeks or months; it takes years. Leaders keep the fire of enthusiasm alive by funneling the flames with regular reinforcement and review. It’s essential to reinforce the right actions when they are taken. People who are early adopters of the execution need encouragement to take risks. When they don’t receive support, they stop doing the right things and momentum is lost. Also, a regular review of the execution is necessary to provide feedback, make corrections, hold people accountable and keep all activity relevant. Excellence in Execution requires constant modifications to remain on target. The bold areas above come together to make up the Implementation Compass™ - a framework for identifying the right actions, adopted by governments and companies. The strategy created is your organization’s map that shows where you are and where you want to go. 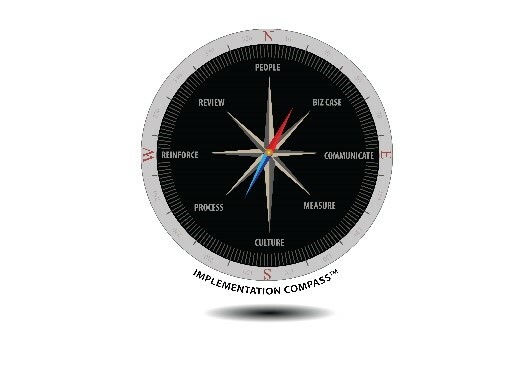 The Compass shows you which actions to take to move toward your strategy in the right direction throughout the implementation journey. As a leader, you act as a guide showing people the best path to take. Combined, the Three Broad Themes of Execution and the Implementation Compass act as a bridge to cross the Strategy Execution Skills Gap. 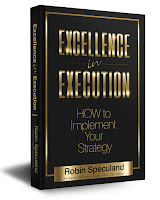 Robin Speculand’s latest book is Excellence in Execution – HOW to Implement Your Strategy. 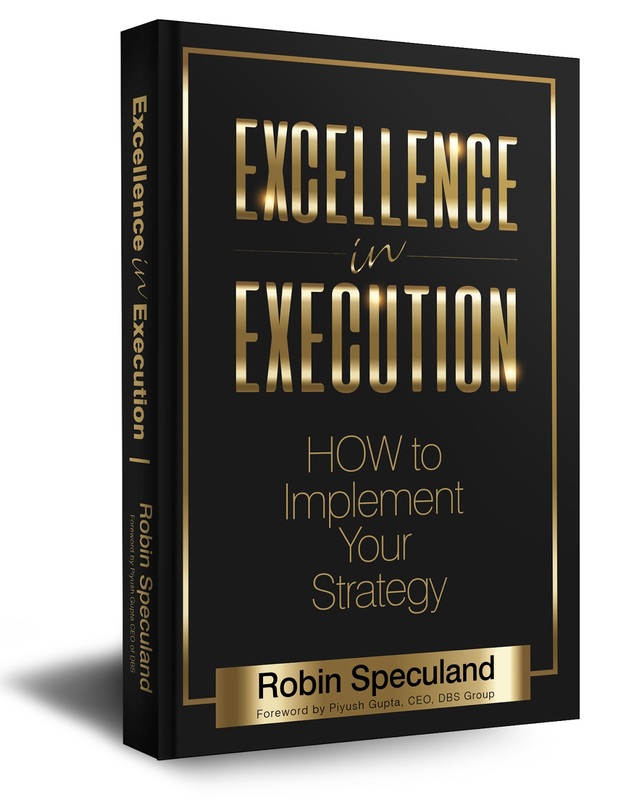 A recognized pioneer and expert in strategy implementation, Robin Speculand is driven to transform strategy implementation globally by inspiring leaders to adopt a different approach. 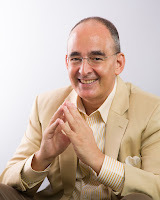 The founder and CEO of Bridges Business Consultancy Int, he created the Implementation Hub, the world’s first online portal dedicated to strategy implementation. His work begins as clients are crafting their strategy and starting to think about the implementation. This international bestselling author has sold more than 40,000 books worldwide and been featured on BBC, Channel News Asia and CNBC. Robin is a masterful event facilitator and an engaging keynote speaker. 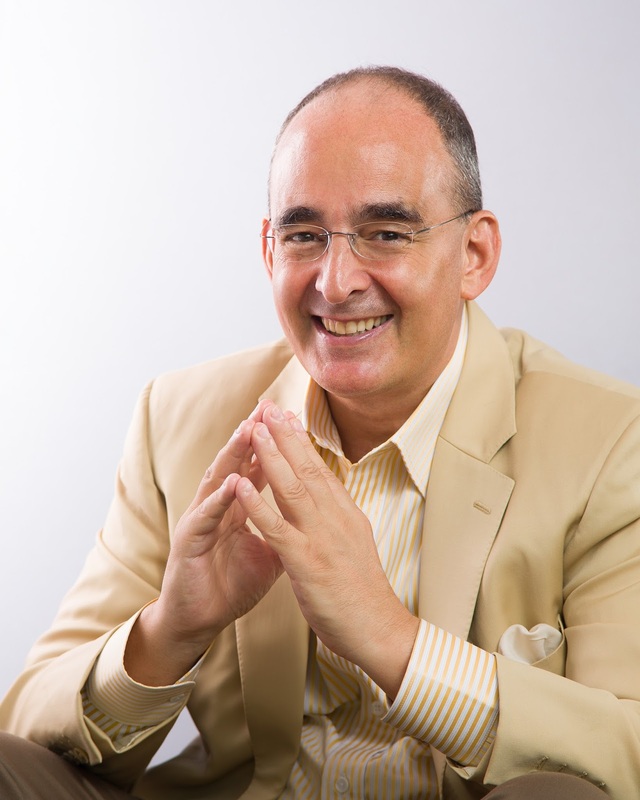 His work has been featured widely in the media, including BBC Global, Gulf Connoisseur, CNBC, Channel News Asia, Oman Observer, Sunday Telegraph and Financial Times. Good point- that although Universities are moving into corporate education it takes someone like Robin who has been doing this with companies for 20+ years to spot where the real issues now lie. It's all in the execution. And to do this properly this needs a process. Having spent quite a few years in large corporations such as Microsoft and IBM, we experienced numerous strategy decisions - some more successful than others. Looking back, the leadership gap in execution of the strategy was indeed a primary cause in lackluster results. Mr Speculand is on point talking about the execution themes and certainly causes me to think about how the results would have been different if leaders followed his advice. Strategy and implementation has to go hand in hand for success. Love the idea of cadence in implementation, as it attests to the speed of change, and the need to evolve strategy and implementation on the fly. Actually, it becomes a continuous process. Perhaps we can shift our thinking, strategy comes out of implementation. As we implement, we are informed of our next strategy. So it's definitely the right focus on implementation. Nice post. I would add this: Where most, in my experience, strategy to execution short comings occur is in the inability to transition the Strategic Initiatives to specific supporting actions. Turning "ambitions into accomplishments", begins with understanding the gap to be bridged and producing a realist, achievable plan of how to accomplish that. My suggestion is to use the SMART goal philosophy. Solid Communication plan detailing the why's, the who's and the specific what's and when's. Remember you can't manage a secret so everyone needs to know and contribute where possible. Fact Based. Everyone has opinions but hard data and analysis that stands up to solid debate improve transparency, collaboration and buy in. Stakeholder commitment is enhanced when input is sought and considered. Specific. What has to be accomplished and how it will be measured and managed. We will reduce costs through implementation of this plan by partnering with vendor X, as an example. Detailed execution. Having a thought out detailed execution plan, that is amended / supplemented as necessary, that reverse engineers the required outcome back into the specific accomplishment needed to achieved to realize the higher level goal. All plans realize some slippage, resistance or unforeseen obstacles and how the organization reacts and regroups makes all the difference. Successful organizations do a lot of thing right -starting with having a plan because any road will get you there if you don't know where your going. Mr Speculand is right on point that strategy without execution is a hallucination.